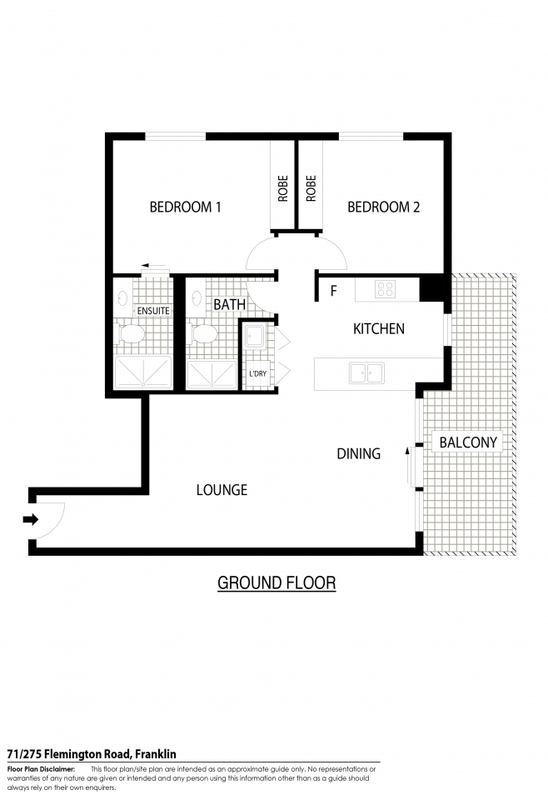 Located on the 4th floor you will find this spacious 2 bedroom ensuite property with 2 car secure parking. The property boasts a large open plan design with full length north facing windows and doors that open onto the balcony. The kitchen is perfect for entertaining and offers stone benches, electric cooking, dishwasher and excellent storage. There is reverse cycle air conditioning to keep you comfortable year round. Both bedrooms have built-in robes and the main offers an ensuite. The apartment has ample storage options and provides a stylish and convenient lifestyle close to shops, schools and trams. Parking for two cars and a storage cage is available in the secure underground car park.